Vast rural landscape 'Yanagigo'. Past gardens bordered by stone walls, traditional latticed windows greet you. 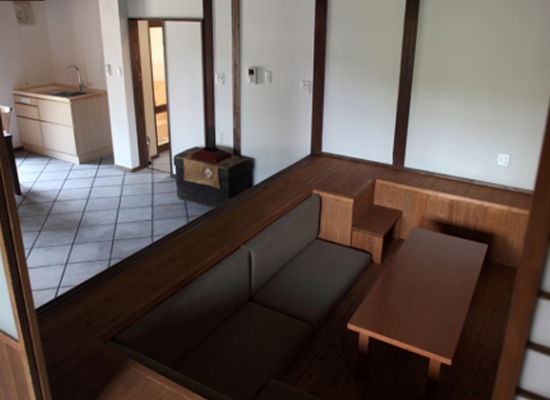 An airy studio / dining space in the centre, with tatami rooms around you can use at your lesuire. 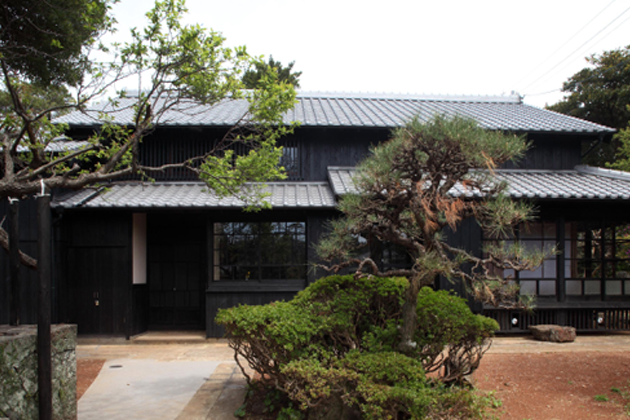 Have yourself a carefree time at Ichigoan.